Corbin is another tattoo legend. He was schooled by Don Ed Hardy and worked with guys like Bill Salmon to perfect his craft. 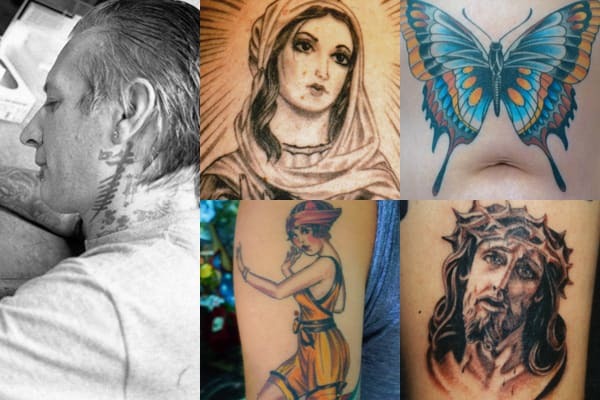 Freddy Corbin's execution of religious iconography is top-notch and awe-inspiring.